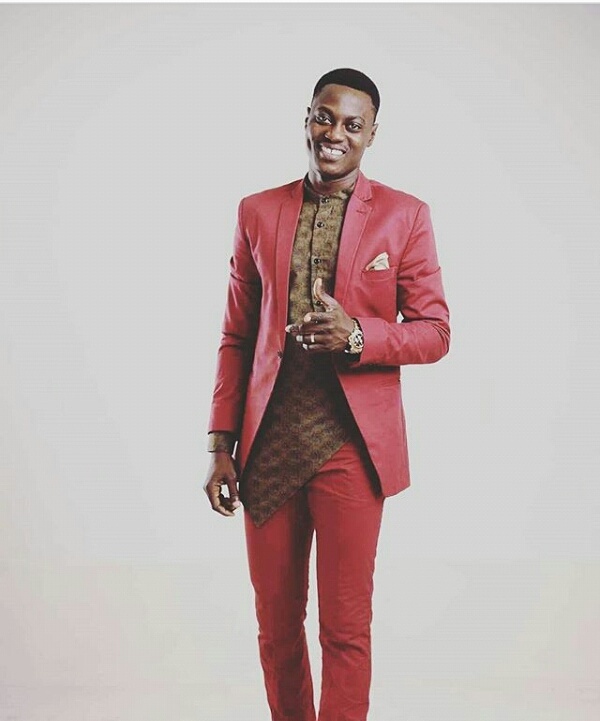 Nigerian singer Sound Sultan took to his IG account to show off his classy dress sense. His wine colored body fitting suit brought out the masculinity in him, giving him a graceful and elegant look. "God Is Always In Control, Your Remote Wey You Hold No Get Battery"